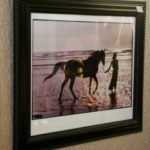 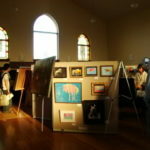 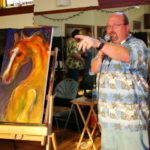 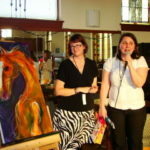 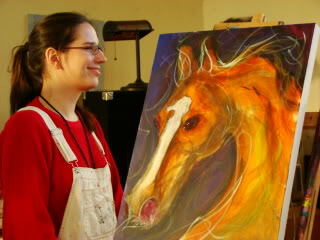 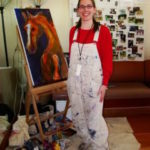 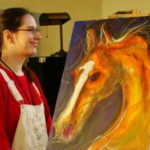 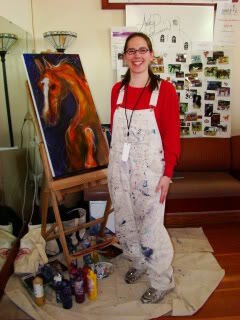 HeART of the Horse—an art show and auction benefiting SAFE—was born when (then) SAFE Volunteer Coordinator Jet Parrett was contacted by artist Maeve Harris about donating a painting for a possible fundraiser. 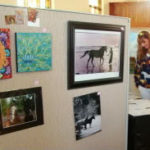 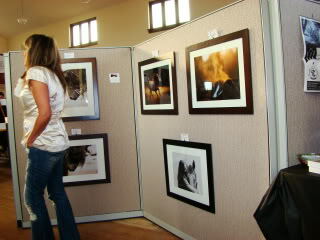 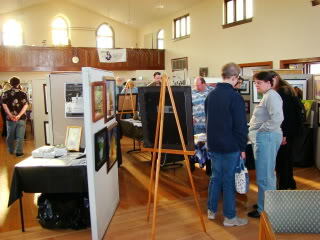 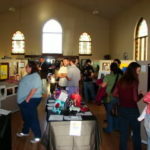 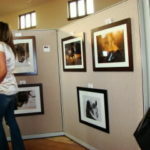 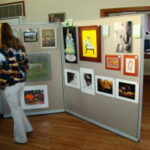 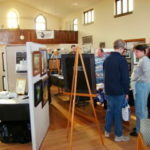 That one donation planted the seed that grew into an art show that was supported by several local & nationally known artists and photographers. 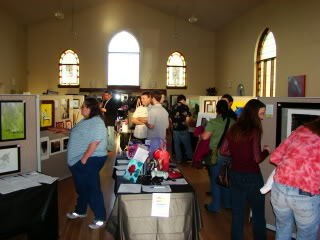 It was held on April 5, 2009 at Abbey Ballroom in Tacoma WA. 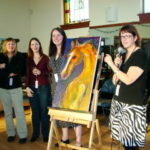 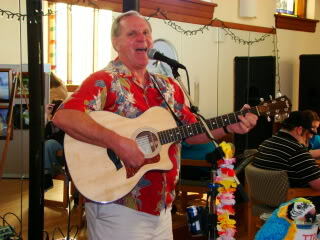 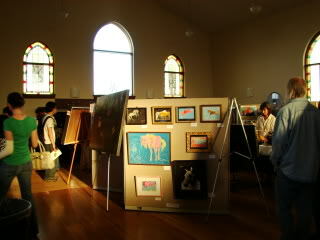 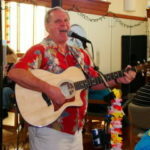 The event featured catered hors d’ouvres, a no-host bar, live musical entertainment, and a painter on site whose portrait of Honeycutt was live-auctioned at the end of the event. 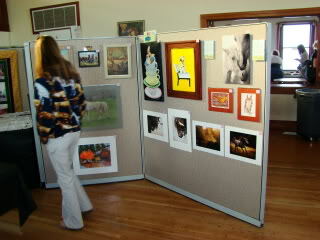 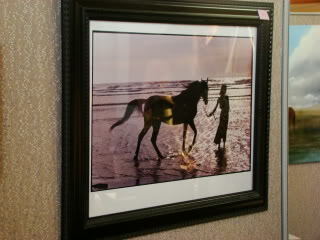 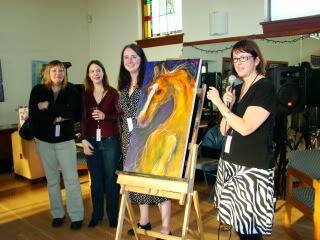 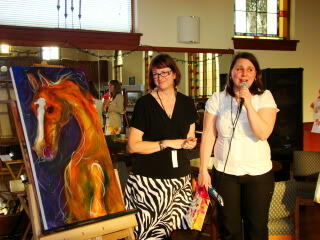 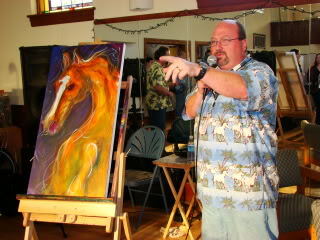 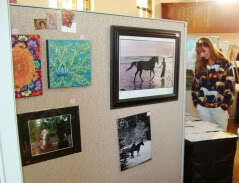 HeART of the Horse raised close to $5,000 for SAFE.